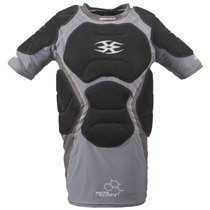 The Gen X Global Reversible Chest Protector is the first of it's kind. 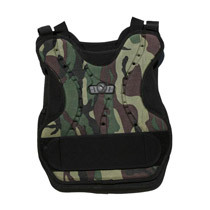 Padded vest switches from Camo to Black in seconds. 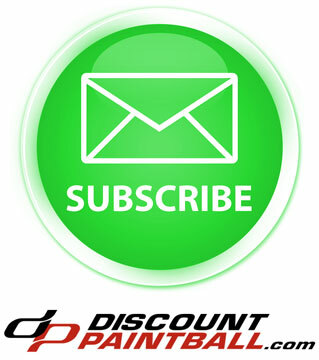 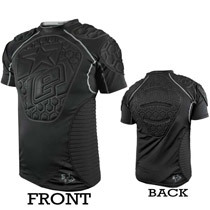 Will prevent the sting and welts of paintballs while keeping you comfortable. 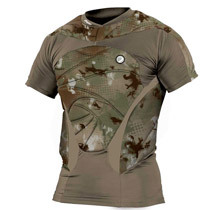 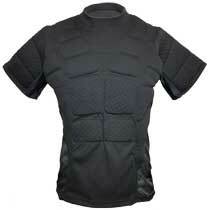 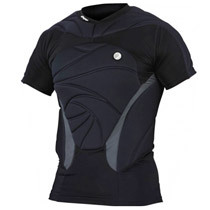 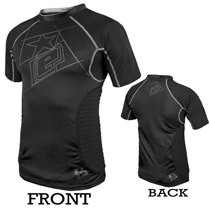 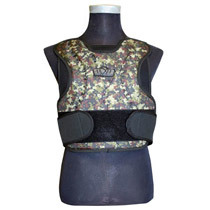 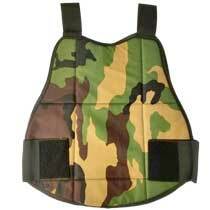 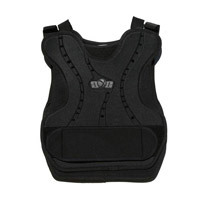 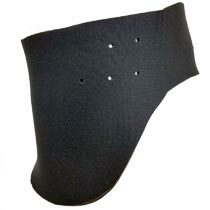 This lightweight Body Armor provides front and back protection. 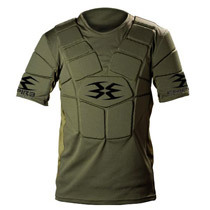 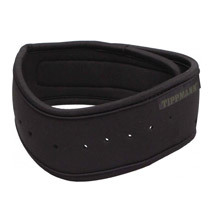 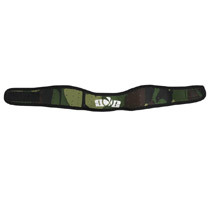 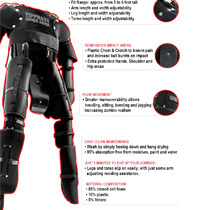 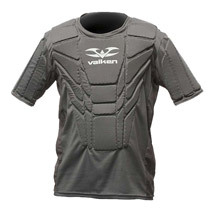 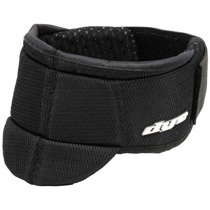 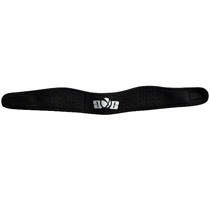 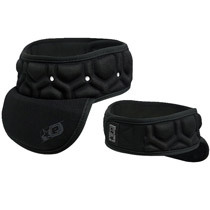 With elastic shoulder straps and adjustable side straps, this flexible armor will fit most people. 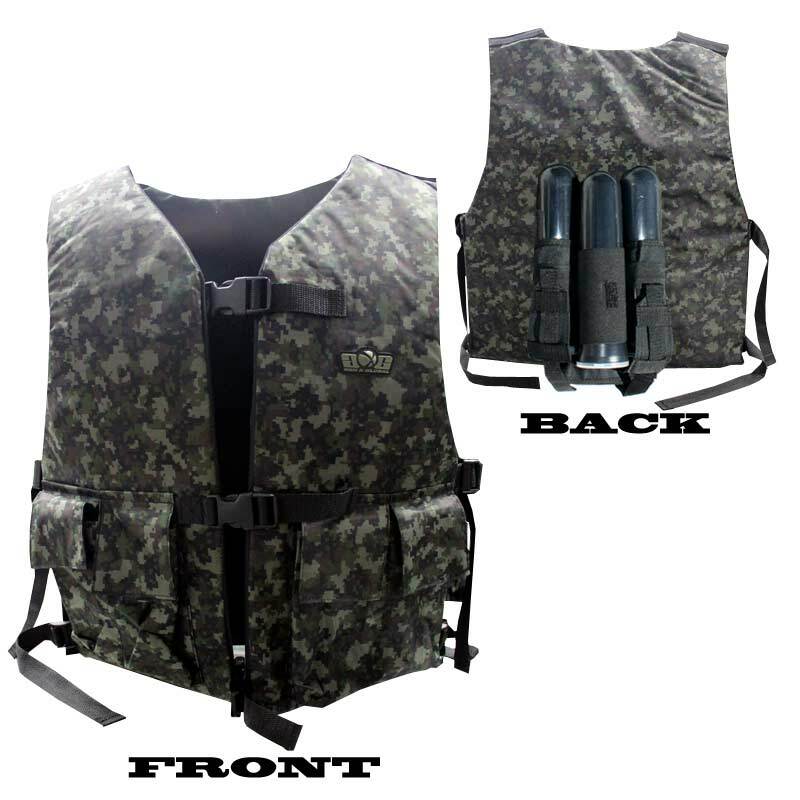 Features a built in 2+1 pack on back for holding up to 3 tubes of paintballs. 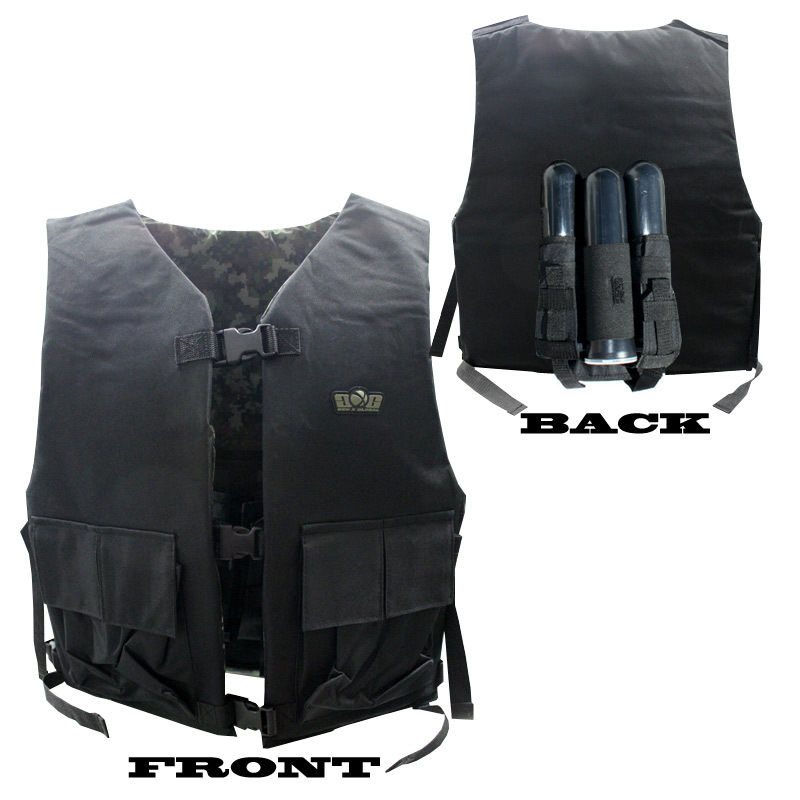 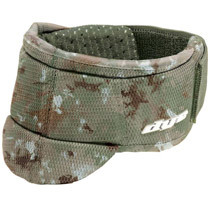 Fully padded and made of rugged cordura nylon. 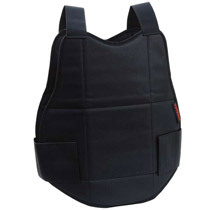 Four pockets up front can hold tools, barrel plug, etc. 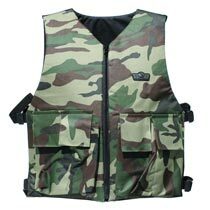 Q: what size is the vest?